Buying cosmetic procedure equipment can be one of the most significant purchases you will make, and UsedCosmetic.com is here to help you save money on that purchase. 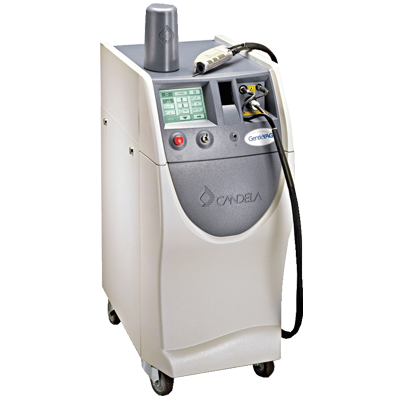 We provide refurbished cosmetic lasers at up to 60% or more off the price of a new model. Because every cosmetic laser machine we sell is professionally reconditioned and tested, we can offer a complete 100% satisfaction guarantee. 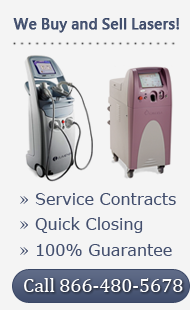 The only difference between buying new laser equipment or used laser equipment is the price you pay. 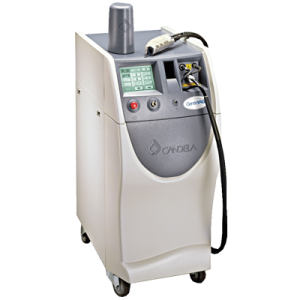 If you need more information about any cosmetic laser model listed on our site or want a quote on the lowest prices on used laser equipment, simply fill out the form below.